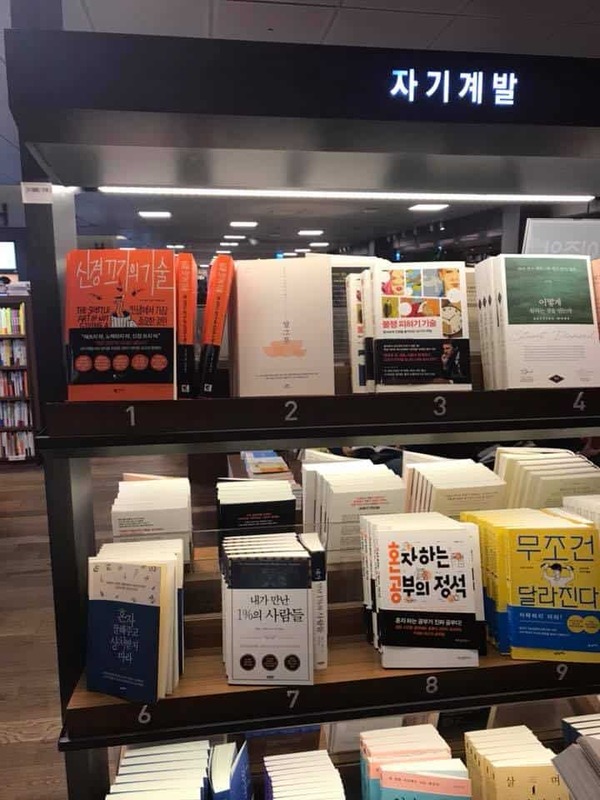 Delighted to receive news that the Ten Secrets of Abundance series has hit the best-seller list in Korea. 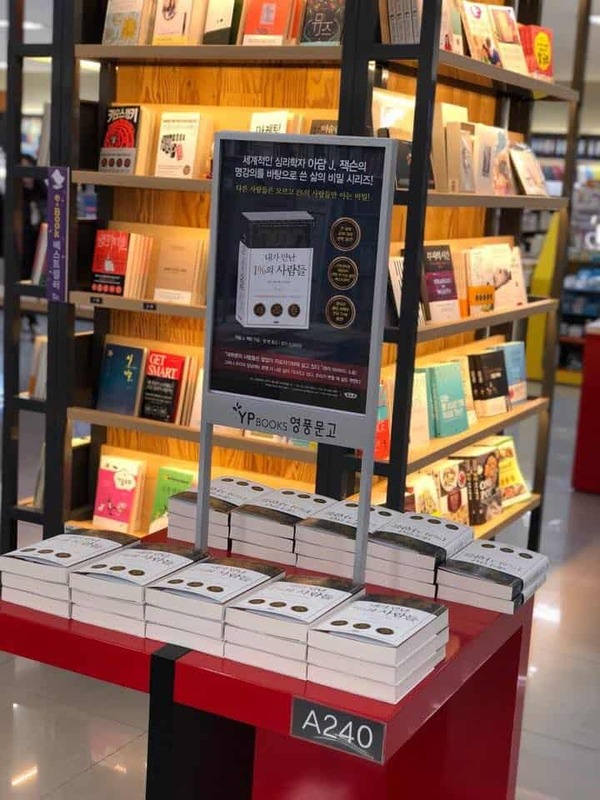 Thanks so much to ThinkBank Publishing and 강용구 for doing such a magnificent job in production and marketing. 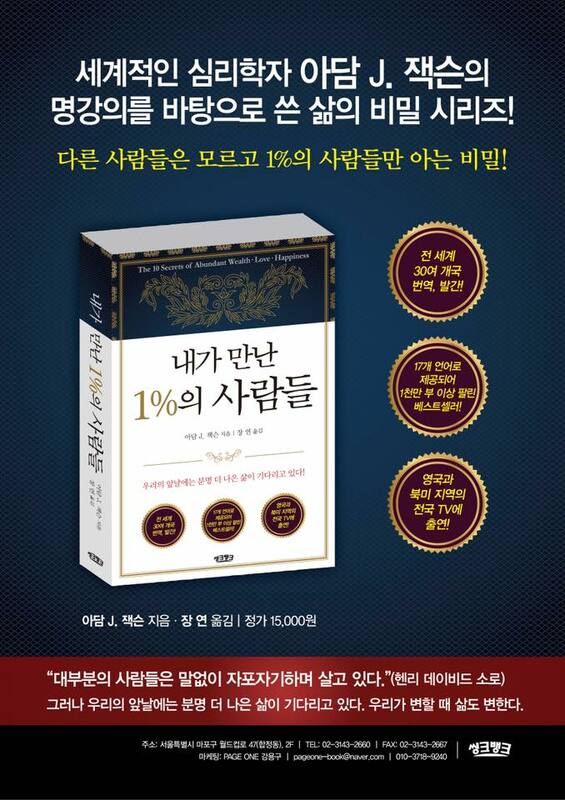 정말 고맙습니다! Next Next post: Roman Gladiators were NOT meat-eaters!